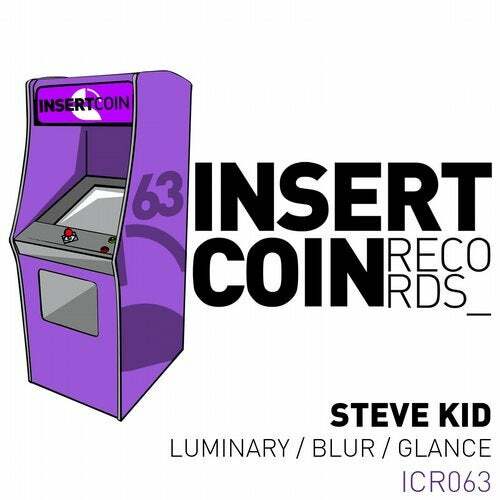 We are so happy to announce the return to the label of Mr. Steve Kid. The new release by one of the rising dj & producers from Hungary is a massive melancholic tech single, including 3 flawless melodic techno tracks in the style of Solomun or Gui Boratto. Laaarge!